Hello my friends! Lina here! 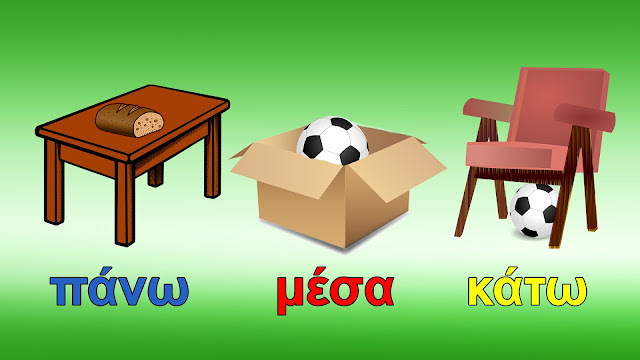 This is the first part of the Greek Consonants Video Series on my YouTube channel. 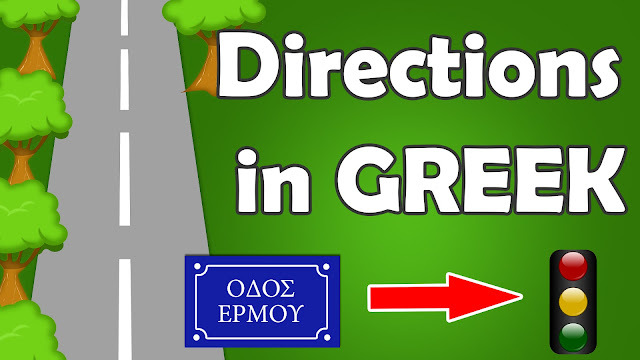 In this video we learn how to pronounce the first five consonants of the Greek Alphabet, Β Γ Δ Ζ Θ.
Γάμμα is one of the most difficult letters to pronounce for a non-native speaker of Greek. It's pronunciation varies a little, depending on the following letter. But in this video everything is going to be much clearer for you. 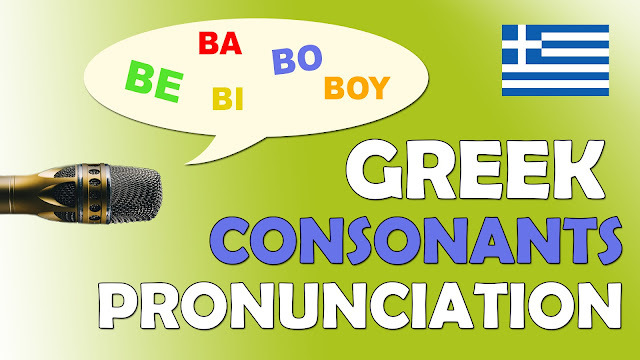 The consonants are presented in combination with all the Greek vowel sounds. 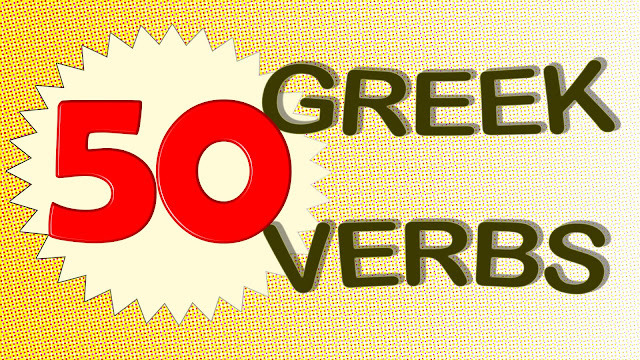 So, since in Greek there are only 5 vowel sounds, you'll see 5 combinations for each consonant. I give you syllables and word examples. My students say this method is fun and helps them visualize what they've learned! What do you think? The second part with the consonants: Κ Λ Μ Ν Ξ Π is here on this blog. And you'll find the video here on YouTube. If you liked this video, give it a big thumbs up, it will help me a lot! 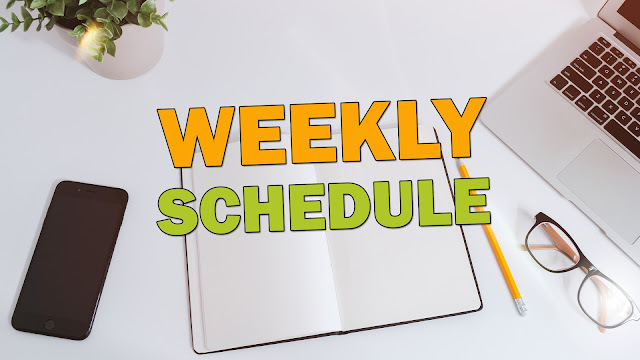 And of course, don't forget to subscribe to my channel Learn Greek with Lina for more! The button bellow will send you to my YouTube channel!